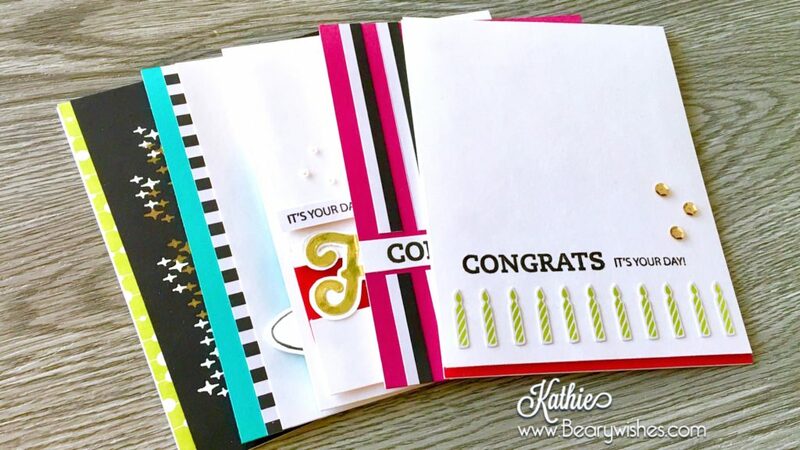 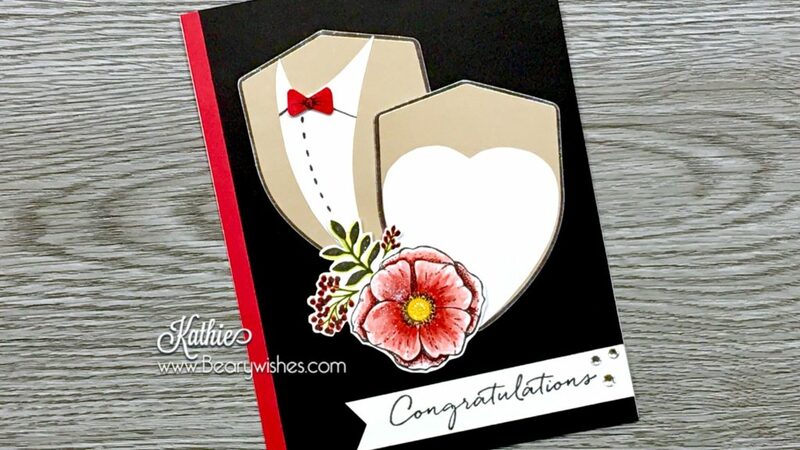 All The Good Things 2 Bog Hop Stampin Up! 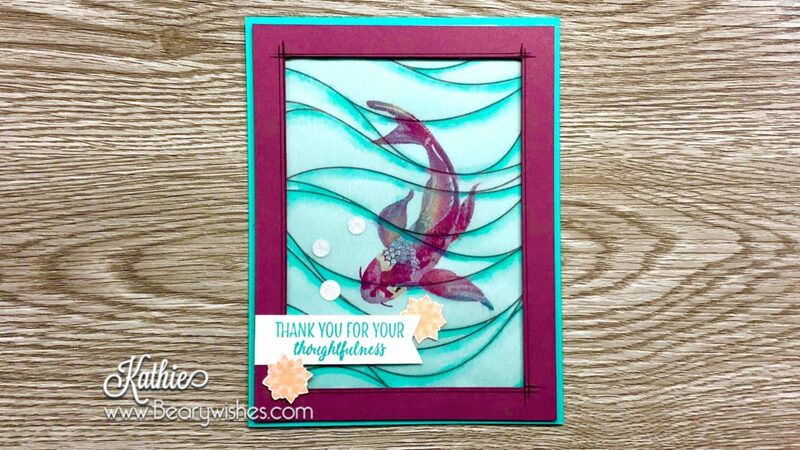 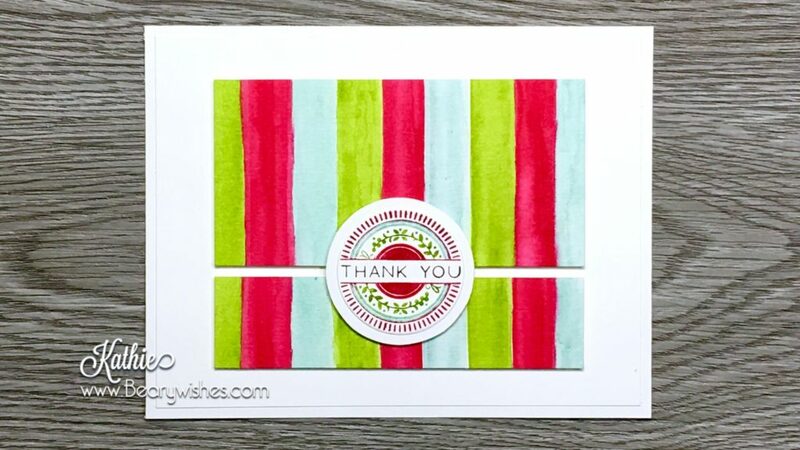 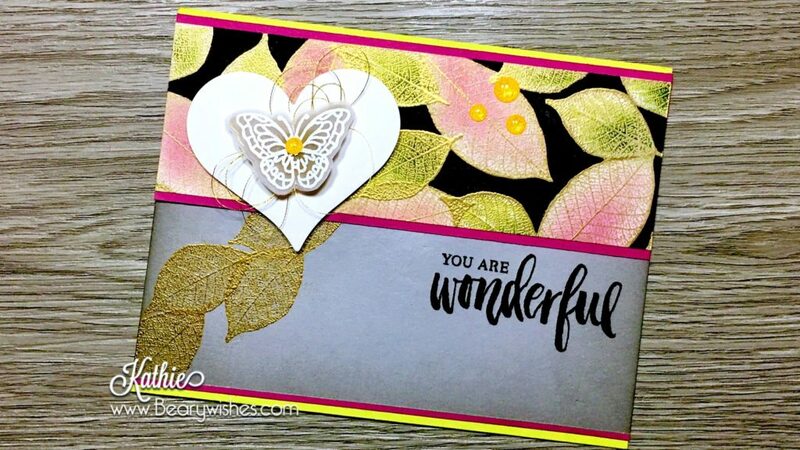 All The Good Things Blog Hop Stampin Up! 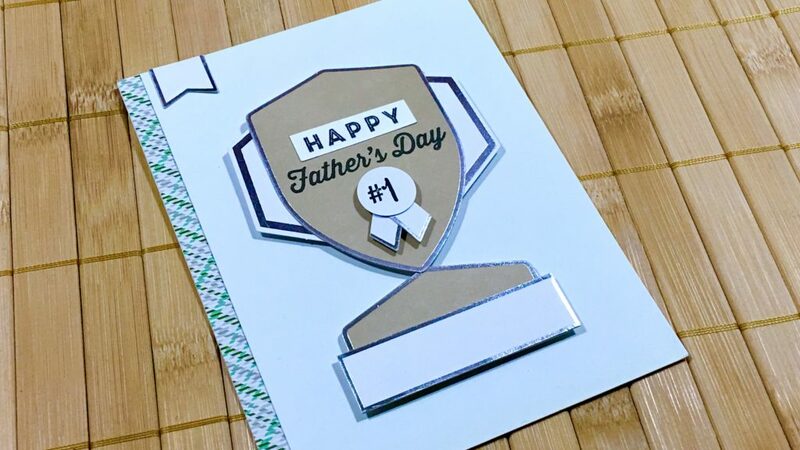 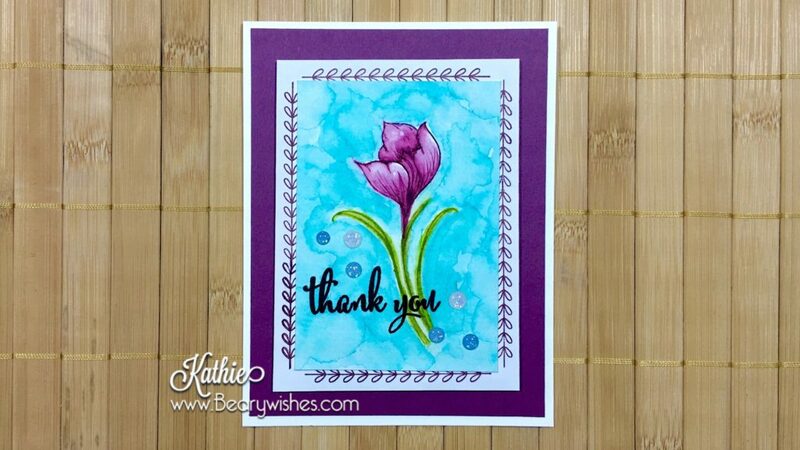 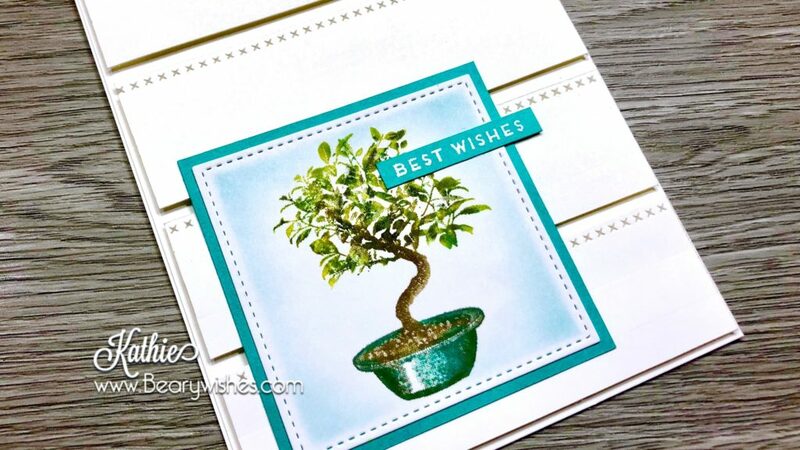 Serene Garden Blog Hop Stampin’ Up! 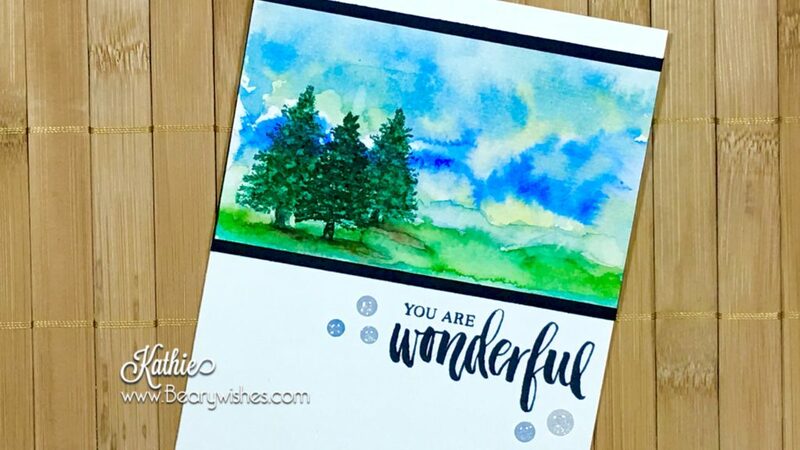 Rooted in Nature Painted Glass Card Stampin’Up!